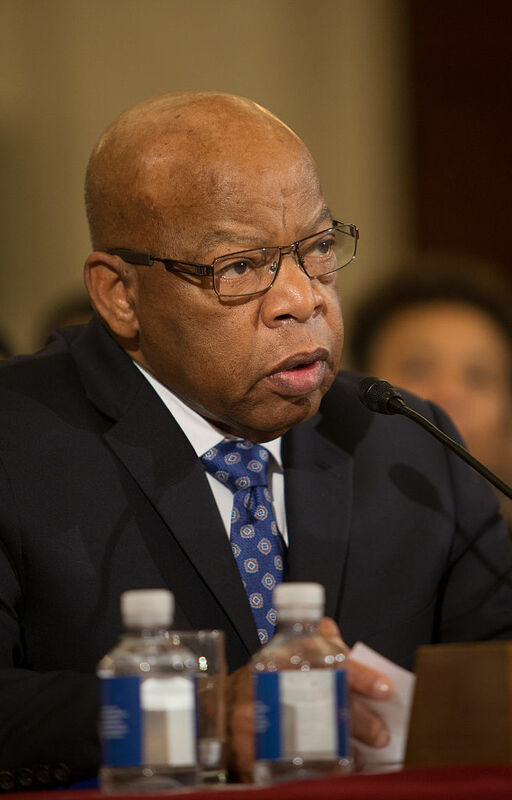 John Lewis didn’t lie when he said he’d never skipped a presidential inauguration as a sitting member of Congress. He just had a brain fart. Lewis told reporters last week his gesture held extra weight considering he’d never missed an inauguration, but again, that castle turned to sand once it was revealed it simply wasn’t true. His staff clarified the mixup on Tuesday, when they told Washington Post’s Glenn Kessler the 76-year-old had just forgotten.